The first time I went to China was after two years of Chinese study at University where I focused my attention predominantly on reading and writing. I went into a restaurant, jet-lagged and nervous about moving to a new country. The waitress came over, spoke to me in rushed Chinese and looked at me expectantly. I looked up at her without knowing what she had asked me and tried to order a cup of green tea. I thought I was going to be fine. I knew the vocabulary, what could go wrong? I ordered: “一北绿茶 (yī bēi lǚchá)” but, to my dismay, the waitress had no idea what I was saying. It turns out my tones were absolutely awful! The five tones of Mandarin. It took me a year or so to rectify my situation because I had spent so little time on tones previously. To make matters worse, I was learning Chinese at a time when there was far less helpful content online. So, without further ado, here are a series of helpful steps that I wish I had taken when I first started learning about the value of tones! Your first port of call should be the Say It Right Series. This is a super helpful series that takes you through the fundamentals of Chinese tones. Most people can say and recognize an individual tone in isolation but as soon as you have tonal pairs or an entire sentence it is easy to get confused. The Say It Right series takes you through all the various tonal combinations. It also goes through a pronunciation guide for particularly difficult sounds. Back when I was studying Chinese full-time, I experimented with doing drills for tone pairs for 5 months every day for 5-10 minutes a day. My teachers remarked on improvement in my tones after just a few days. There is something about the repetitiveness of drills that really solidifies it in your brain. They really help the usage of tones become habitual in your speech. For those short on time, I recommend starting with a simple and fast exercise from Sensible Chinese. 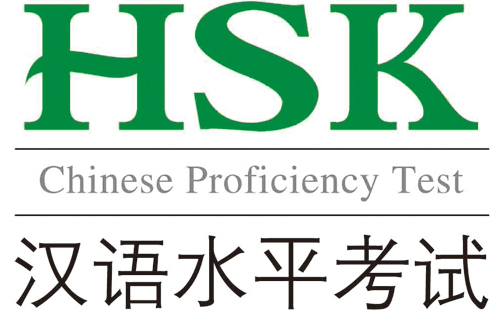 For those that want to extend their practice once you feel you have nailed the above exercise, Hacking Chinese has put together a large list of tone-paired words from the HSK list that you can use. Listening practice and speaking practice is very important, but the most helpful thing you can do when learning a language is to record yourself and listen to it. 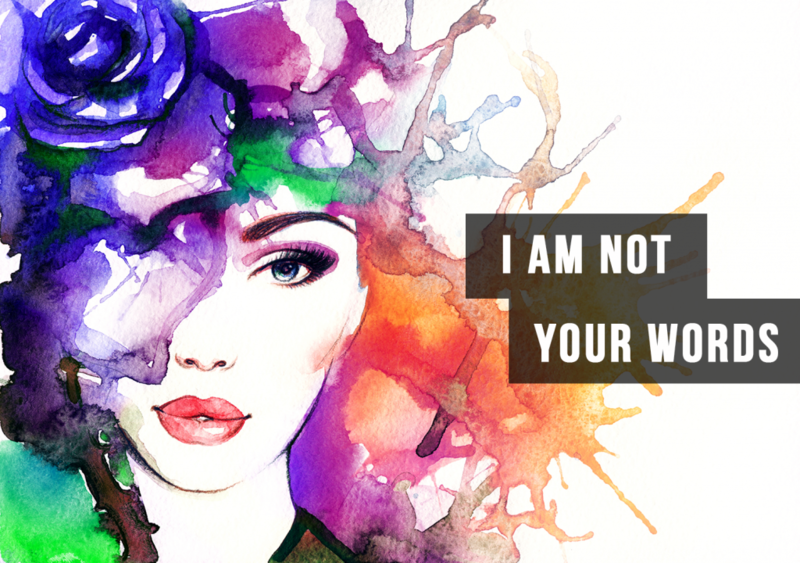 While nobody likes to hear their own voice, this is a crucial step in really understanding where you are going wrong. 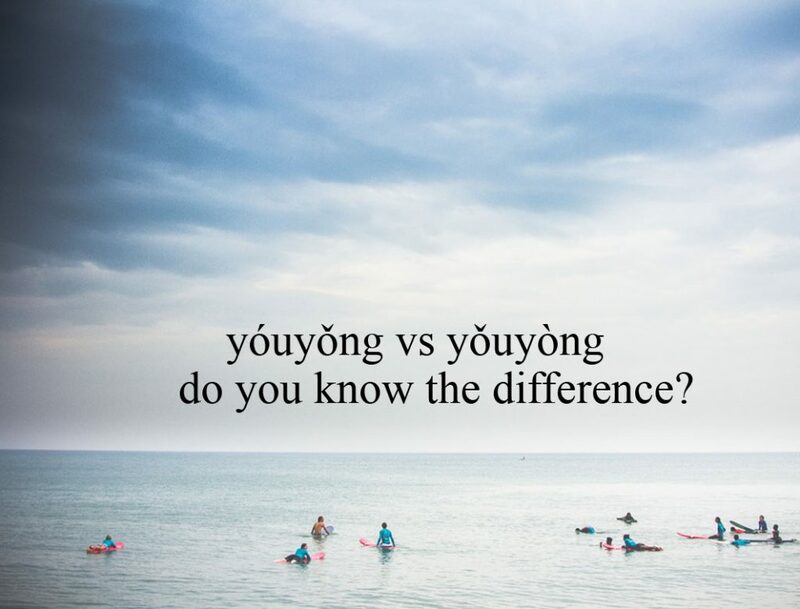 If you are not sure what to say, you can always read out the dialogues from ChinesePod Lessons and then compare the native speakers with your own recording. 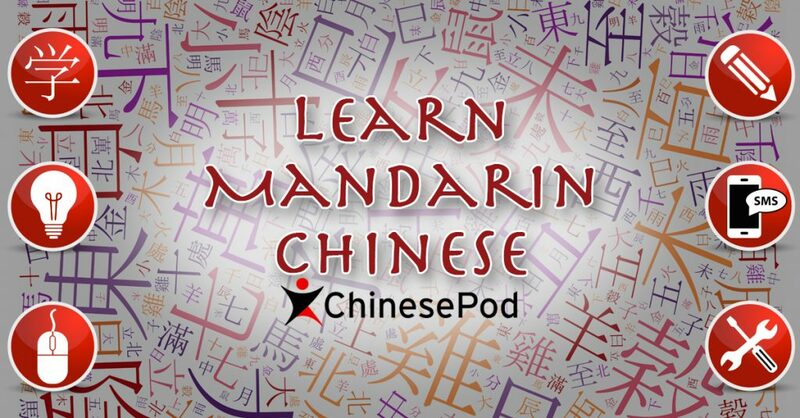 If you feel you need extra help, you can enlist a ChinesePod teacher in the Virtual Classroom to help you and listen to your recordings and offer advice and/or corrections. If you use Pleco they already do this in their app. You can create Pleco flashcard decks from ChinesePod vocabulary directly just follow the instructions laid out on the link listed. This will help you remember the tone pairs in words far more easily. As a final tip, here is a small list of commonly confused words to practice to make sure you are hearing the differences between the tones in words that could sound similar otherwise! Kurt Caro, our regular vlogger is completing a challenge using the Say It Right series. See his progress below! Also, our Hanping Dictionary Pro app supports auto-export to AnkiDroid – when you drill your starred/tagged words in Anki, the Hanzi is auto-colored according to tones. The generated flashcards also include links to external sites (including ChinesePod 🙂 ). Check out Hands-Free Chinese app.